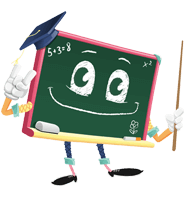 An adorable chalkboard / blackboard character rigged as an Adobe Character Animator puppet. 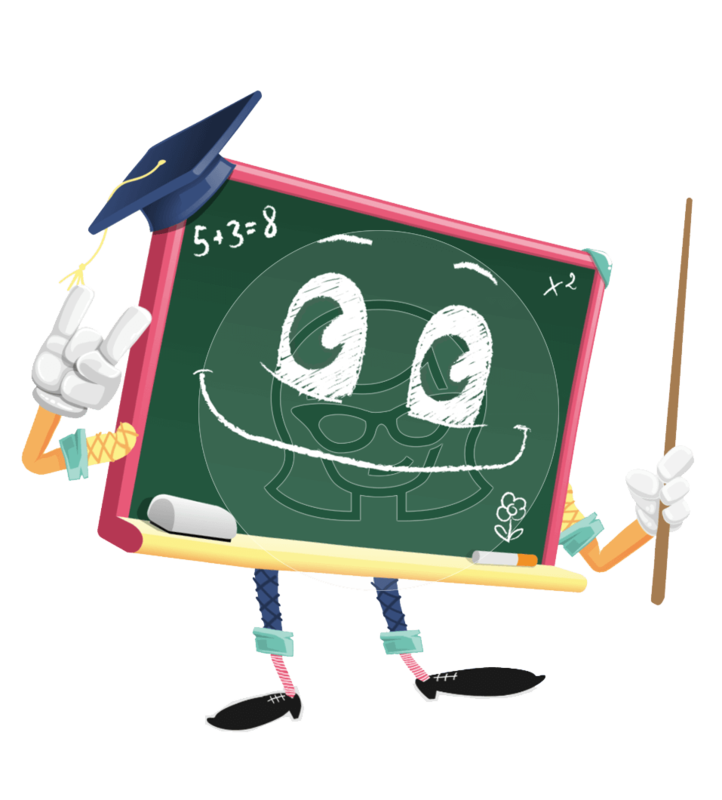 Greeny the Chalkboard will not only become the star of your eLearning projects but he will make your audience fall in love! 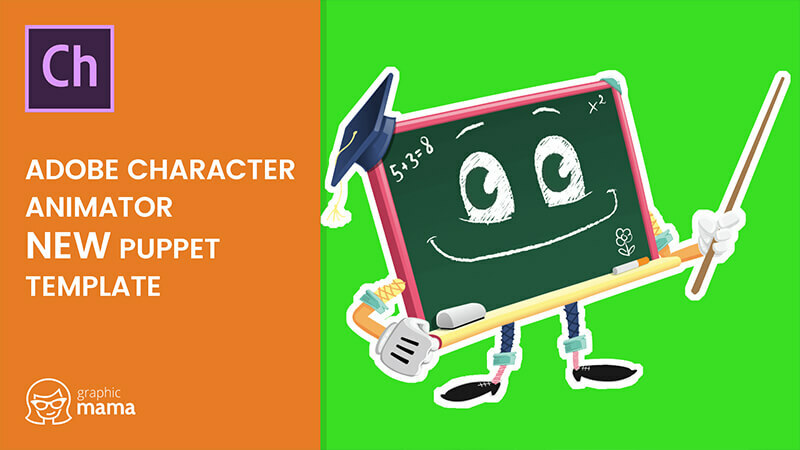 This puppet can point with a teacher's stick, wave, give thumbs up, express emotions and lipsync your words.